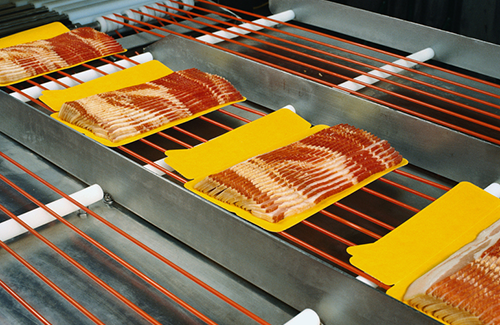 We specialize in independent meat processing equipment and supplies. We sell and service the best equipment in the business, from meat saws, grinders, mixers through patty formers, auto wrappers and labelers, and retail scales, and vacuum packaging systems. 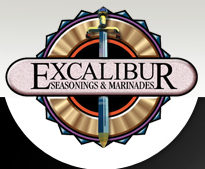 We carry award winning seasonings by Excalibur Seasonings, which are largely regarded as the best seasonings available. We also carry casings, vacuum bags, and other supplies to support industrial processors or to the home user.